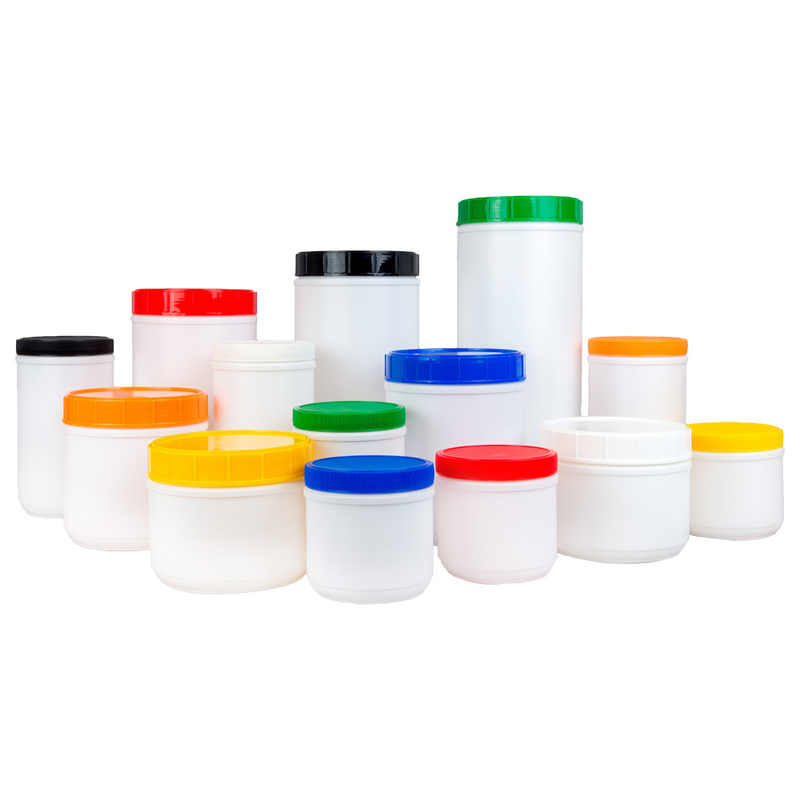 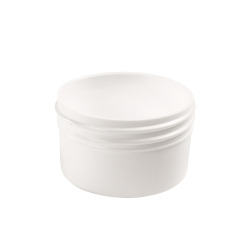 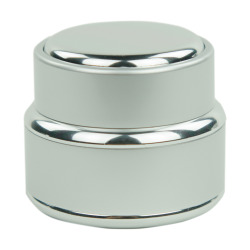 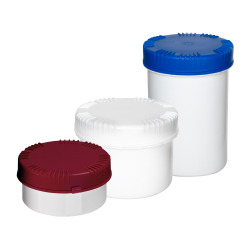 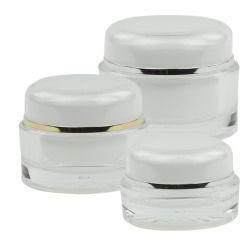 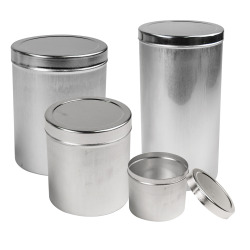 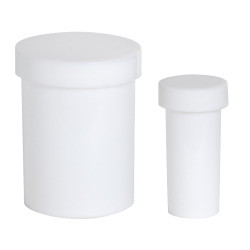 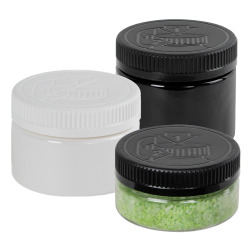 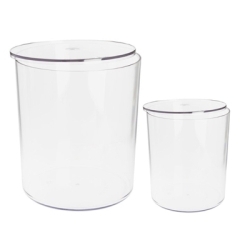 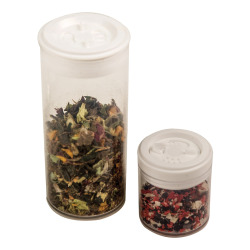 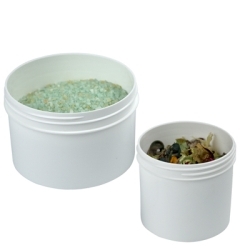 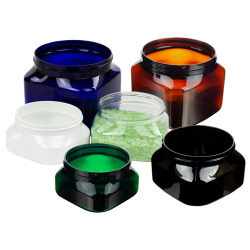 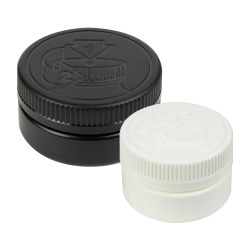 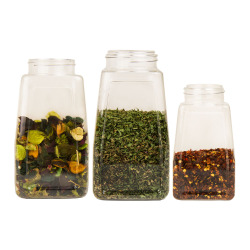 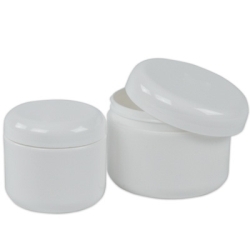 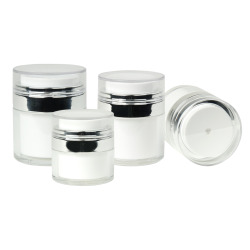 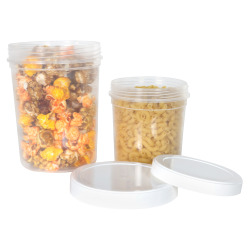 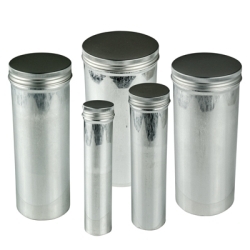 White Canisters & Colored Lids | U.S. 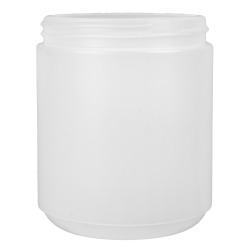 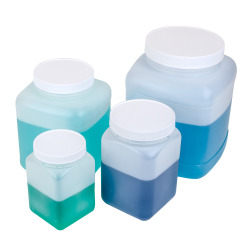 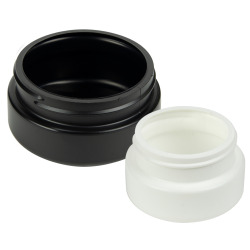 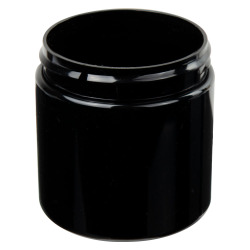 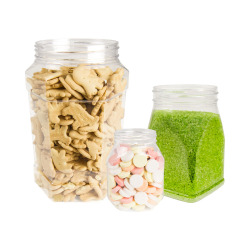 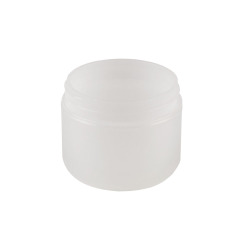 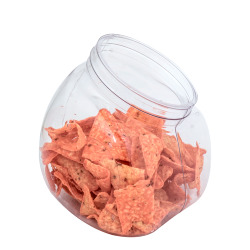 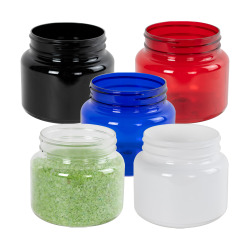 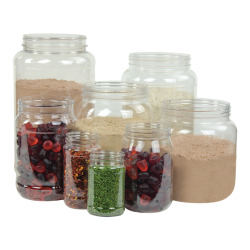 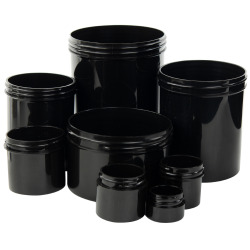 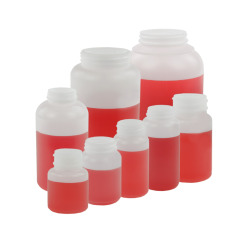 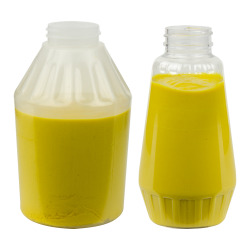 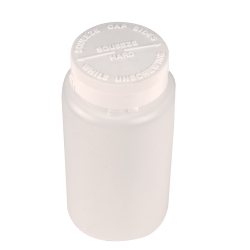 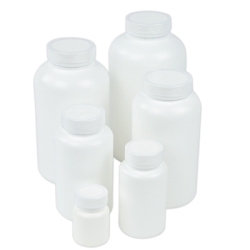 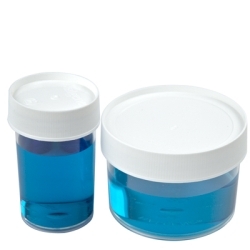 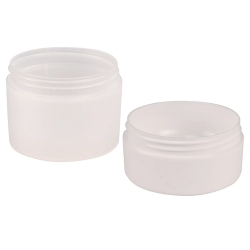 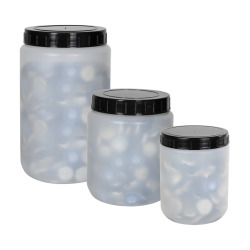 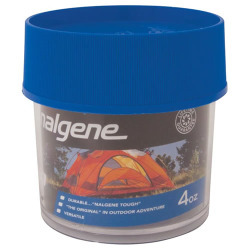 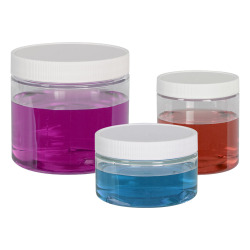 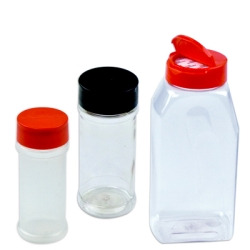 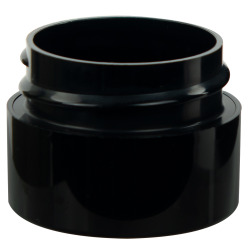 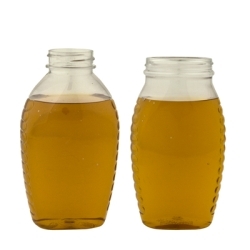 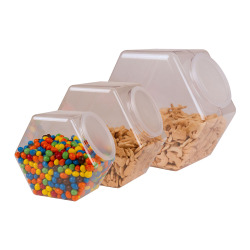 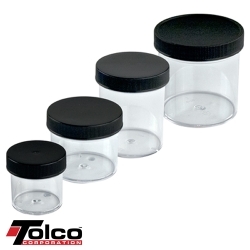 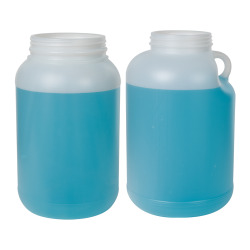 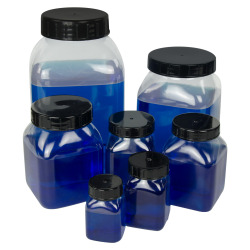 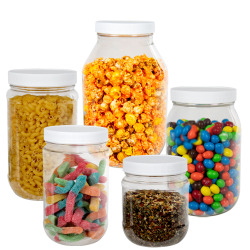 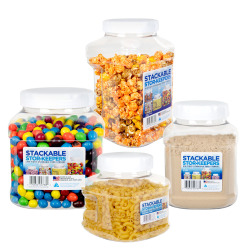 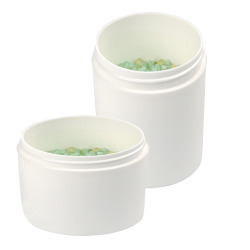 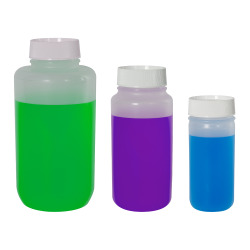 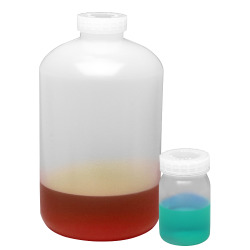 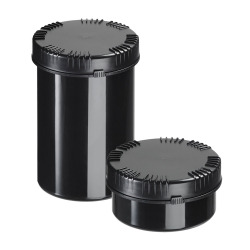 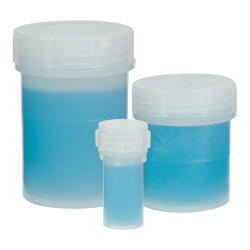 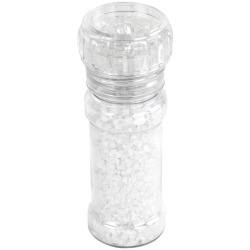 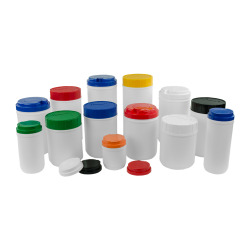 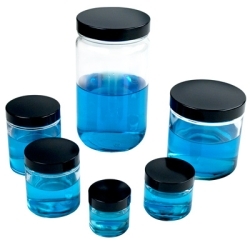 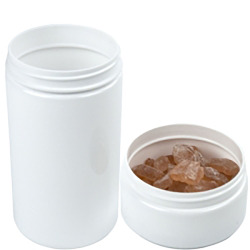 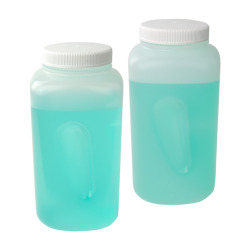 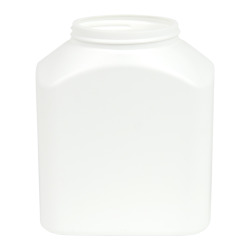 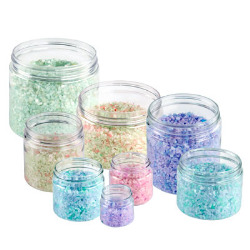 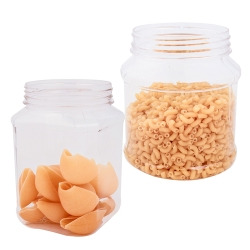 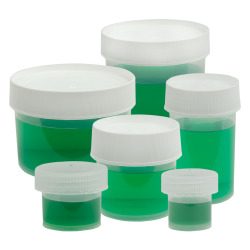 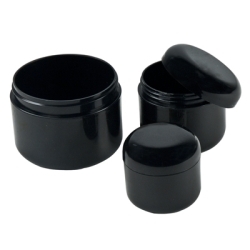 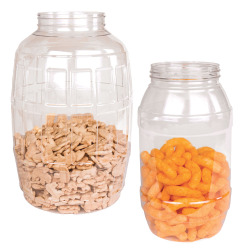 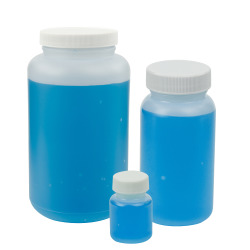 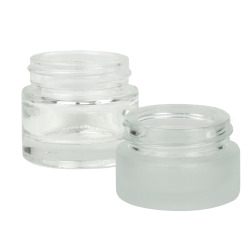 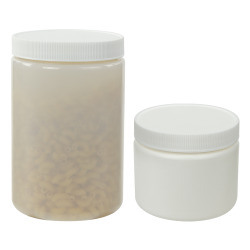 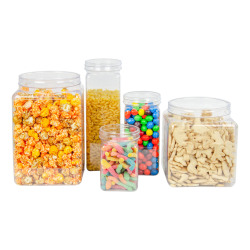 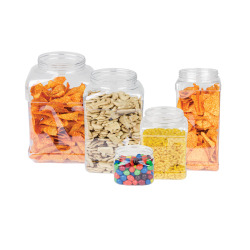 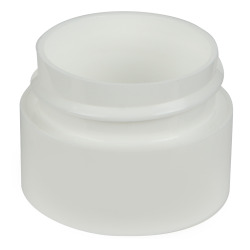 Plastic Corp.
White opaque canisters are made from high density polyethylene and molded white in color. 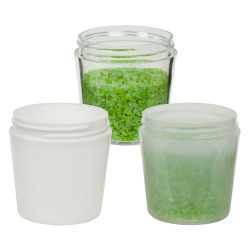 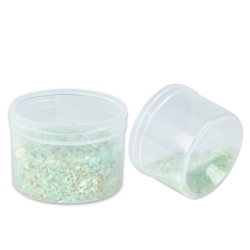 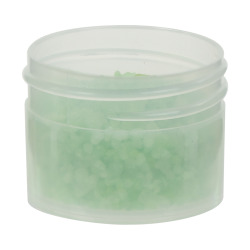 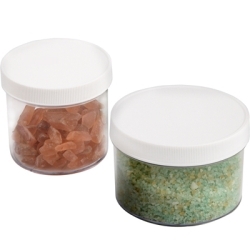 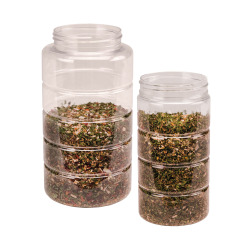 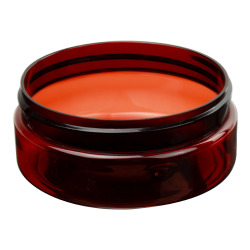 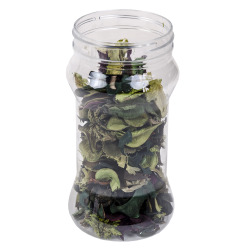 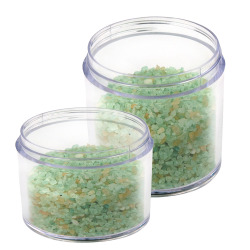 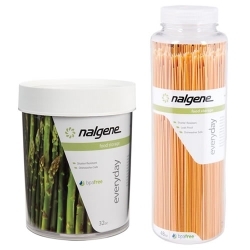 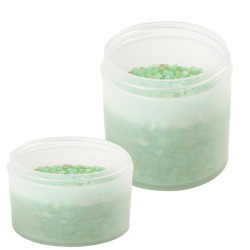 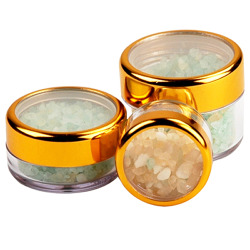 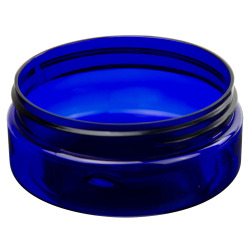 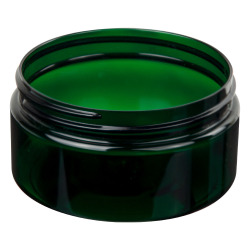 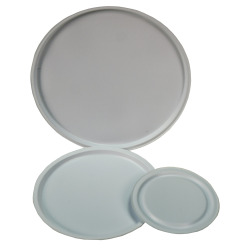 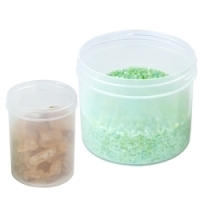 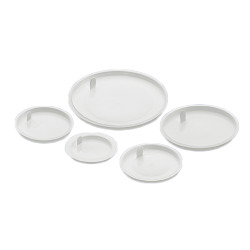 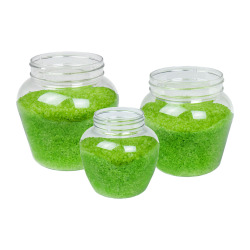 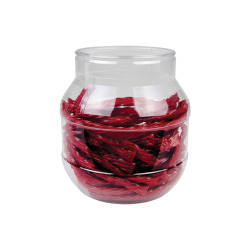 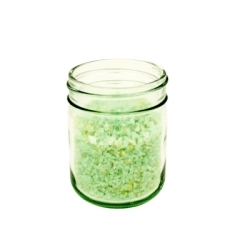 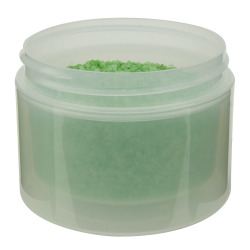 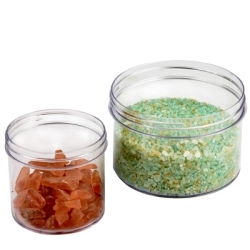 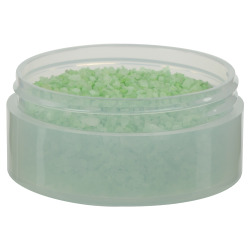 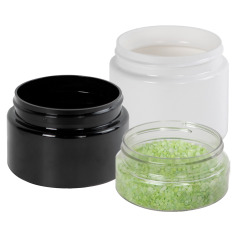 Ideal for most food products as well as chemicals, cosmetics and powders.